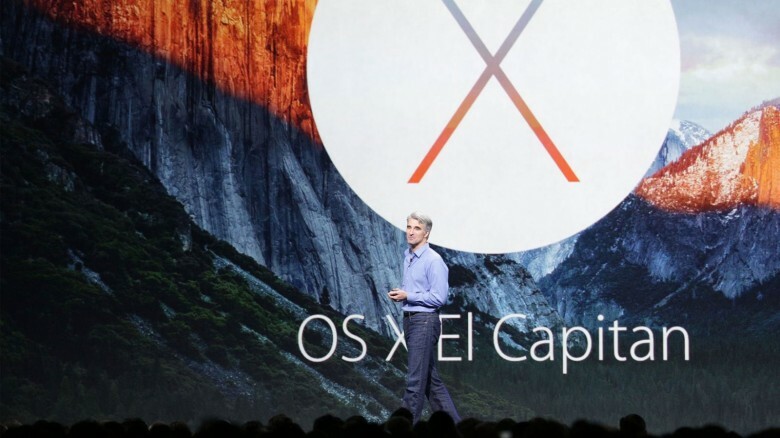 Trying out El Capitan on your Mac isn't too hard. If you’ve got an Apple developer account and a Mac, you might want to instal the latest OS X 10.11, better known as El Capitan, onto your machine right now. Until it’s out of beta, though, you might want to consider installing it on a second partition of your Macintosh, in case things get wonky. It is a beta, after all, and you should never rely on a beta for a mission-critical device. If you’re un-daunted still, here’s how to install El Capitan safely onto another partition on your Mac to try it out without nuking your current install of Yosemite. You’ll Soon Be Able To Dual Boot Your iPad Between iOS 6 & iOS 7! Well, we’ve got egg all over our face on this one, because that’s exactly what winocm intends on doing. The legendary hacker has said on Twitter that he’ll be releasing the hack to the public. Unfortunately, there aren’t many details outside of that, including what devices this hack will work on, but if you want to have a schizo-iPad that can dual boot between Scott Forstall’s skeuomorphic iOS 6 and Jony Ive’s flat iOS 7, it’s coming! Dell has, of course, “borrowed” a few inspirations from Apple over the last few years, but in a recent marketing video uploaded to the Texas-based PC maker’s YouTube channel a month ago — and since hastily removed — Dell showed an XPS 15 laptop that seemingly dual-booted between Wind0ws 8 and OS X.
I’m running Snow Leopard 10.6.8 on a MacBook Pro 3,1 and I just got a new 750GB, 7200rpm drive to put in. 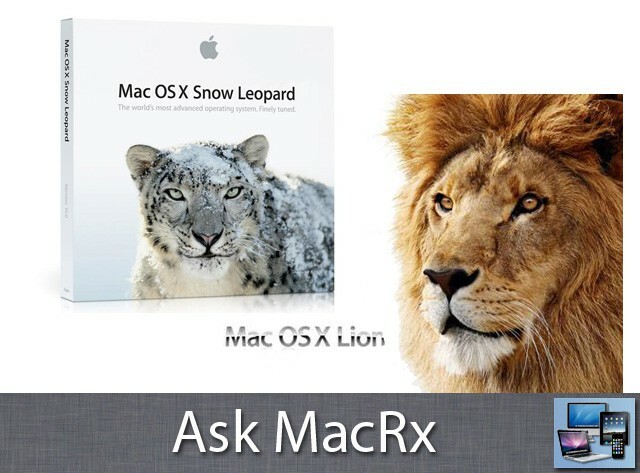 Can I create say a 100GB OS X 10.7 Lion partition and share the apps / data from the 10.6.8 partition?